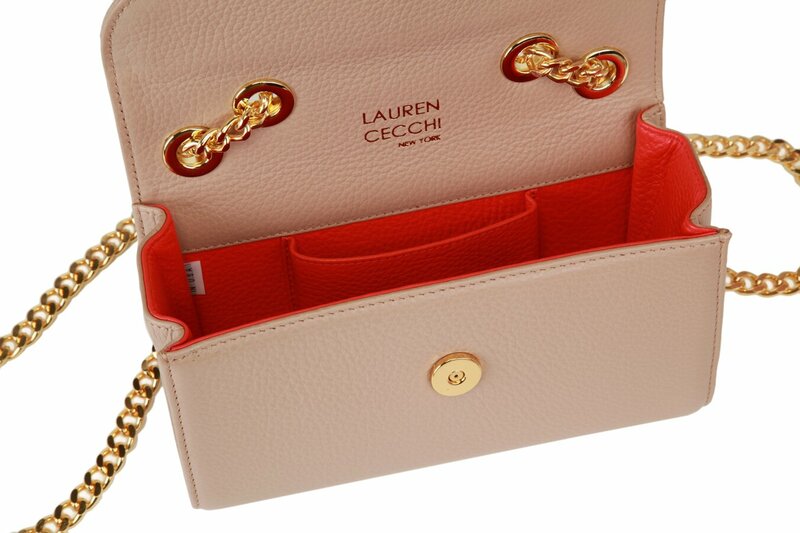 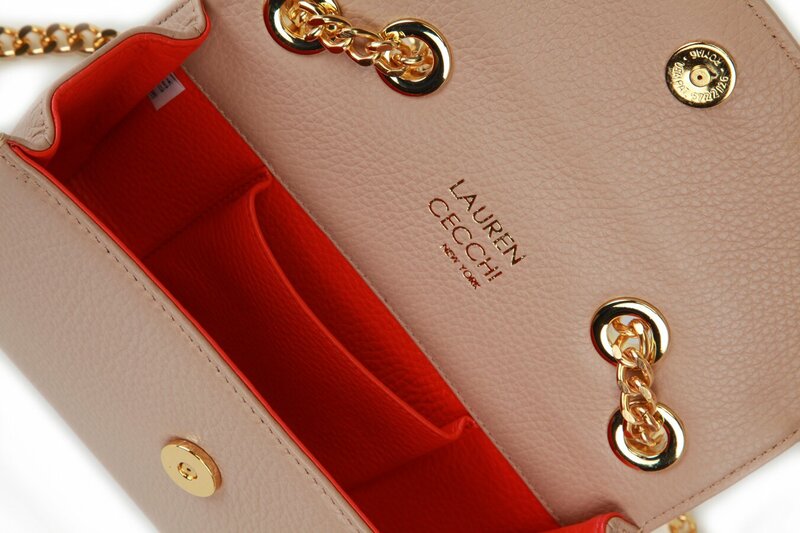 Choose a luxurious handbag which inspires the finer things in life. 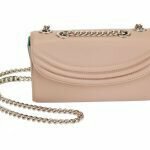 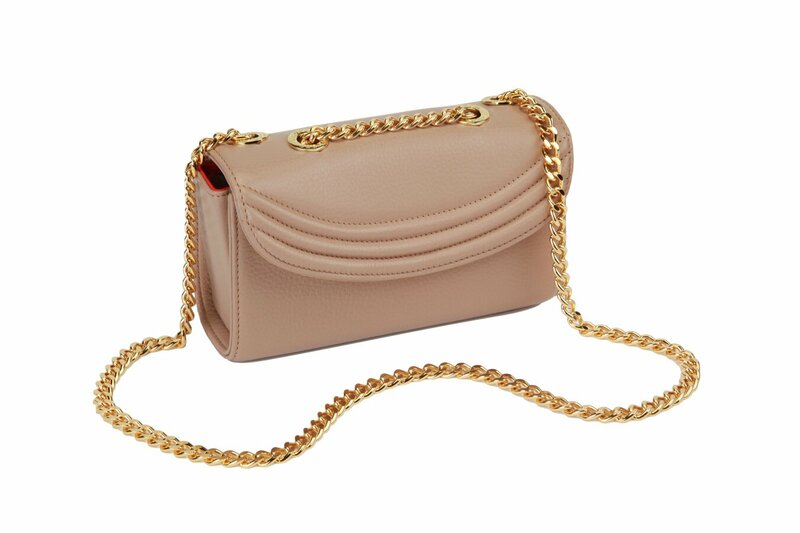 Available in a neutral color which coordinates with the entire LCNY monochromatic collection, the Sand Sorella is the perfect bag for all occasions. 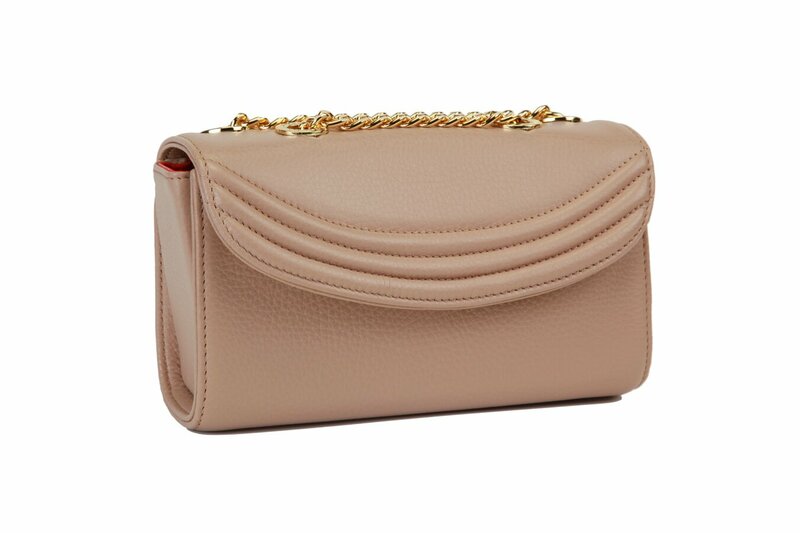 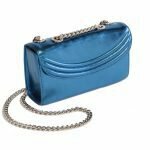 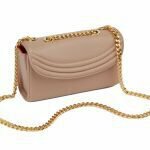 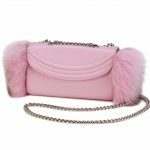 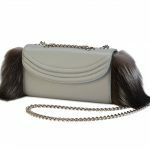 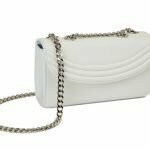 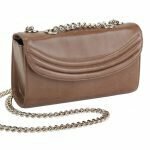 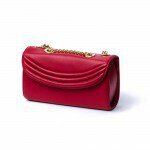 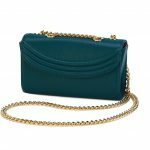 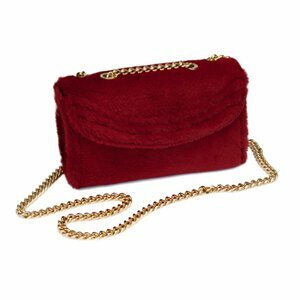 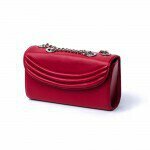 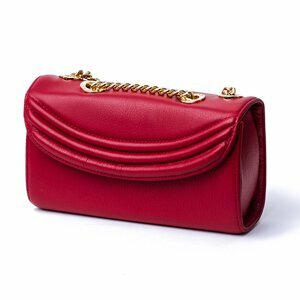 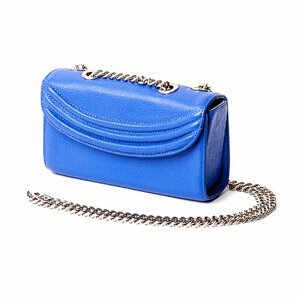 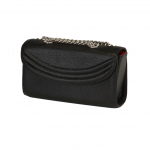 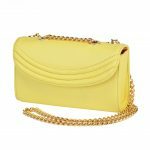 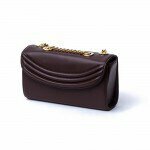 This amazing arm candy can be worn cross-body, on the shoulder with one or both straps, or hanging from the wrist. 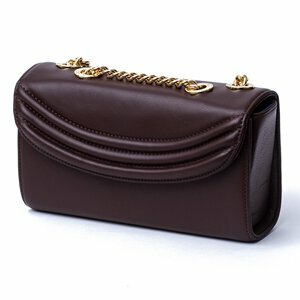 With a sleek and elegant look that was recently highlighted in Vogue Magazine, this 100% Italian leather handbag is hand-crafted and features that iconic LCNY brand ribbing you know and love.